Maryam has a Master of Science degree in Speech and Language Pathology from Nova Southeastern University. While completing her graduate studies, she treated and assessed patients in both the clinic and school settings and was a member of the National Student Speech-Language and Hearing Association.Maryam is currently a member of the American Speech-Language-Hearing Association and Speech- Language Pathology & Audiology & Hearing Aid Dispensers Board. 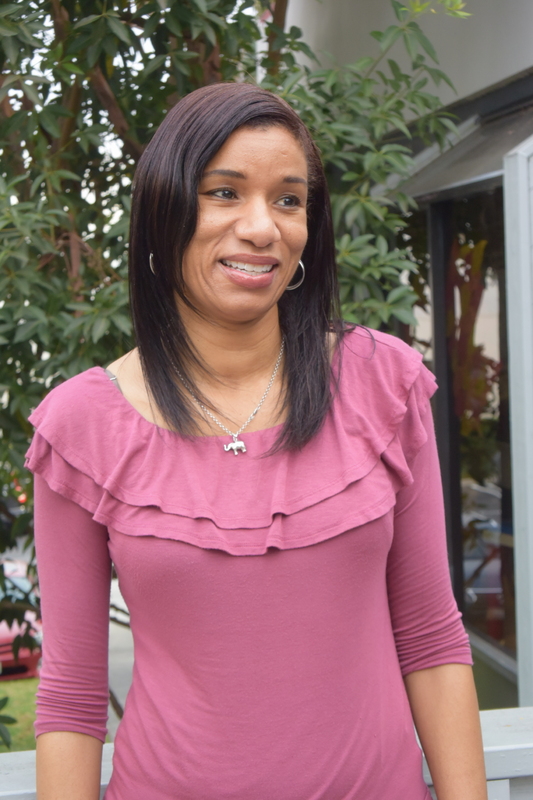 She previously worked at Lawndale School District for one year as a Speech Therapist with the preschool population. Maryam has been at Children’s Speech Care since July 2017 and works with a wide variety of communication disorders including articulation and phonological disorders, language delays and disorders, social-pragmatic disorders, motor speech disorders (e.g., verbal apraxia) and stuttering. She is a social and pleasant person who enjoys keeping parents informed of their child’s progress.She is also enthusiastic and energetic and keeps her patients inspired to move forward. In her spare time, Maryam enjoys bike riding at the beach with her daughter and spending time with family and friends.